Wouldn’t you love to have more time to enjoy your new home and a shorter commute? Largo Crescent’s location can’t be beat. Located within walking distanceto the Largo Town Center Metro Station, located right offI-495 and Rt. 214. This allows for an easy commute to downtown DC or points north or south of the city. 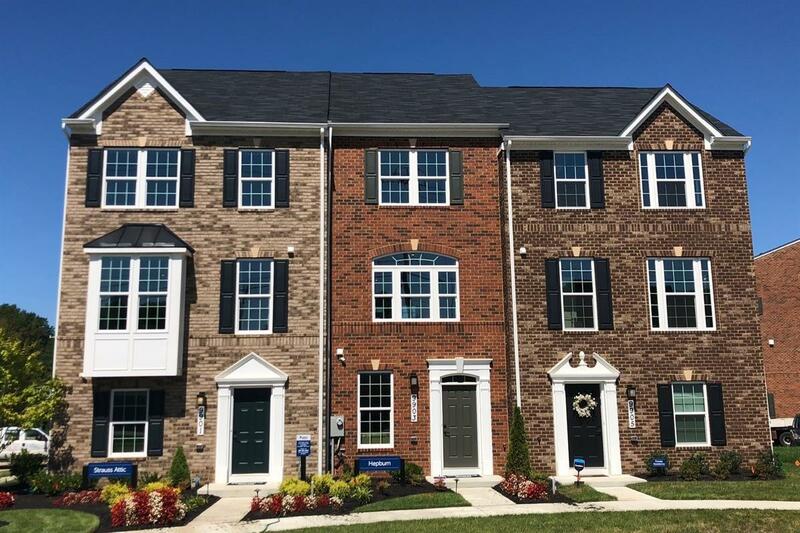 Customize yourbrand new townhome with 2-5 bedrooms, and 2.5 to 4.5 bathrooms– plus have ample parking with a 1 or 2 car rear garage! You’ll enjoy a driveway for even more parking and accessibility. No need to worry about renovating an old home, things breaking, or high energy bills. Instead think about entertaining in your open kitchen withmodern featuresor sitting on your rear deck after a long day’s work to enjoy a cool evening! Largo Crescent will allow you to take advantage of all the benefits of homeownership!Contact us today to learn more!